For the past 20 years she has researched, studied and explored various “quality of life” altering strategies. Her mission was to find out how to have a life of joy, peace and fabulous health – the best life possible! This inspiring woman not only ‘got up’ when everyone thought she was ‘out for the count’, but rose to new heights and continues to soar. 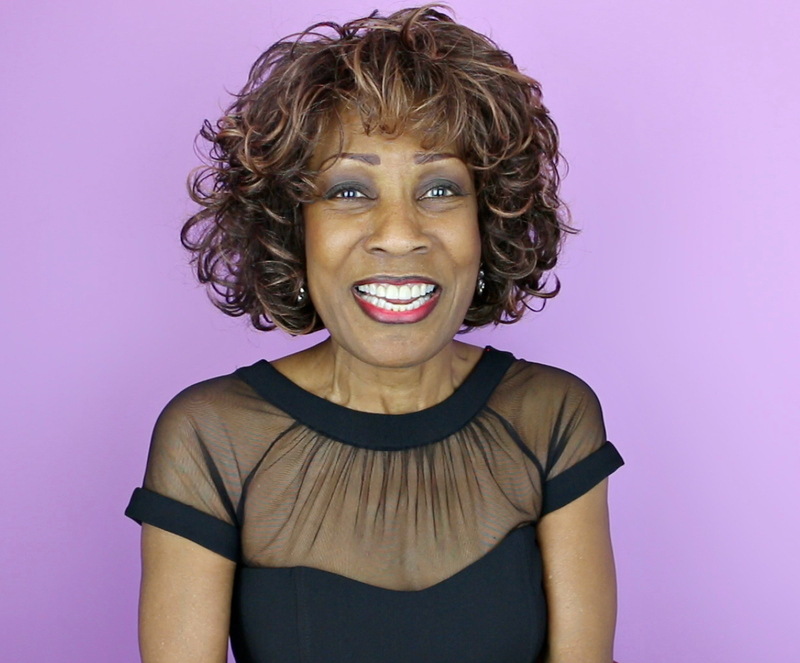 Today, she shares inspiration, motivation, celebration and the strategies and techniques that were instrumental in her reclaiming and turning her life around. She reveals how she nurtures her mind, body, and spirit as she continues to re-invent herself. She reminds audiences of how wonderful and powerful they already are and about the divinity she found within and the divine spirit that resides in each of us. Today, inspirational Speaker, motivational Speaker - Wambui Bahati's passion is Reminding YOU of YOUR Magnificence.